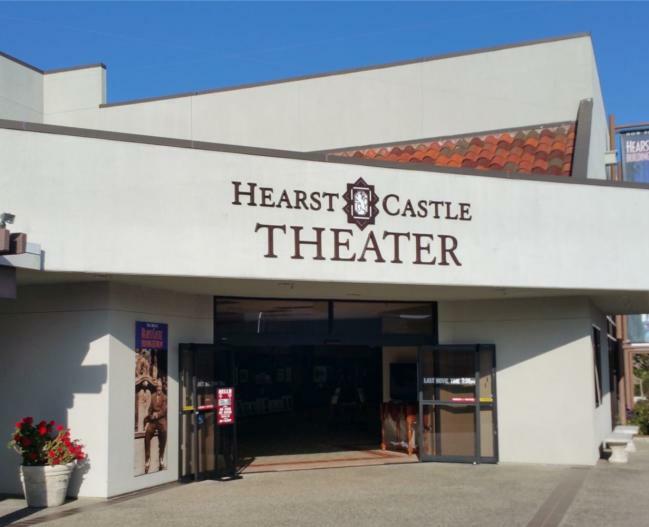 The Hearst Castle Theater at the Hearst Castle Visitor Center is a five-story screen theater showing the resident film “Hearst Castle – Building the Dream.” This is the companion film to daytime Castle Tours and is included in the ticket price for the Grand Rooms Tour, the Upstairs Suites Tour and the Cottages and Kitchen Tour. Although the film is not included with the Evening Tour, visitors who wish to attend a movie can do so at a special discounted price of $6 per adult and $4 per child (ages 5-12). 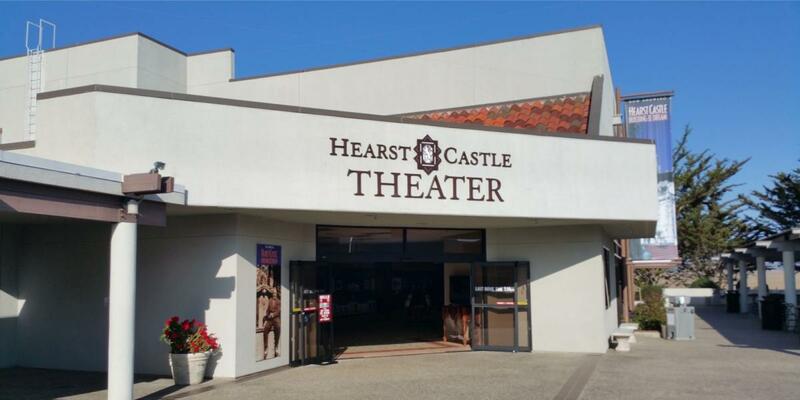 “Hearst Castle – Building the Dream” is a movie that was produced exclusively for the Hearst Castle Theater. Breathtaking original cinematography combined with vintage clips and stills from the 1920s and 30s allows the construction and history of the Castle to come to life on this five-story screen. 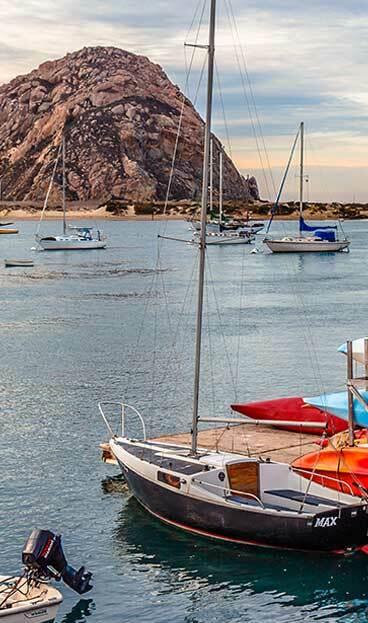 Click below for more details.